The familiar characters of Hawthorne's dark tale of pride and guilt in colonial New England are given new and added immediacy in the 24 wood engravings by master illustrator Barry Moser. 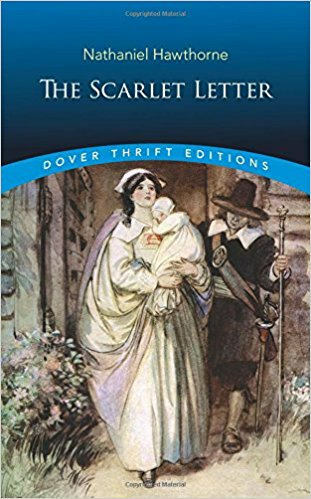 First published in 1850, The Scarlet Letter is Nathaniel Hawthorne's masterpiece and one of the greatest American novels. Its themes of sin, guilt, and redemption, woven through a story of adultery in the early days of the Massachusetts Colony, are revealed with remarkable psychological penetration and understanding of the human heart.